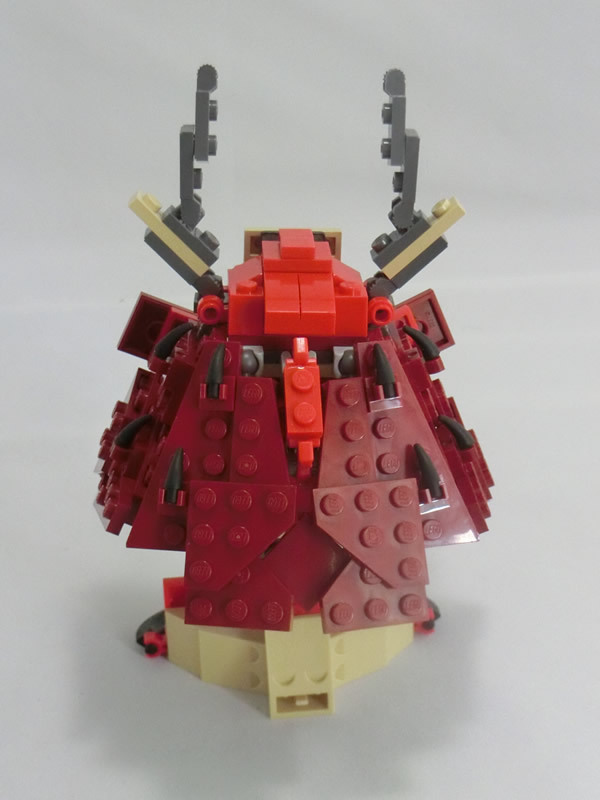 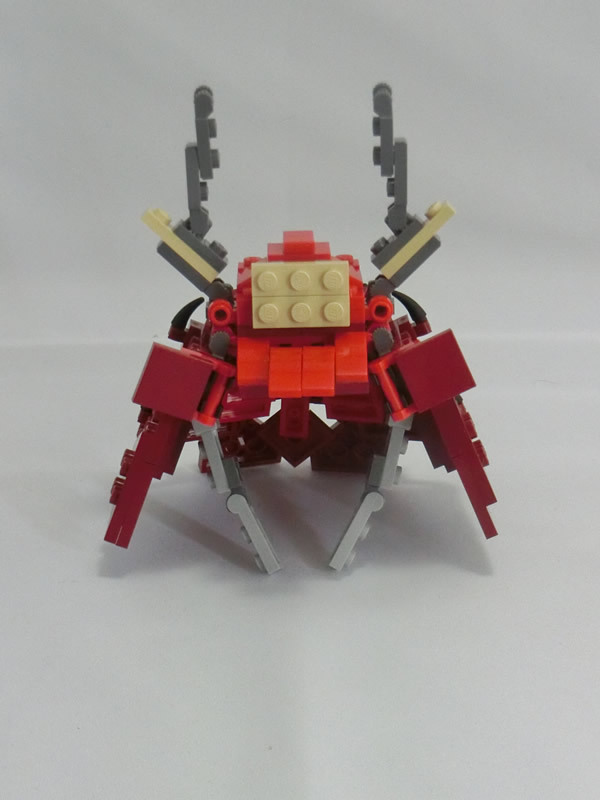 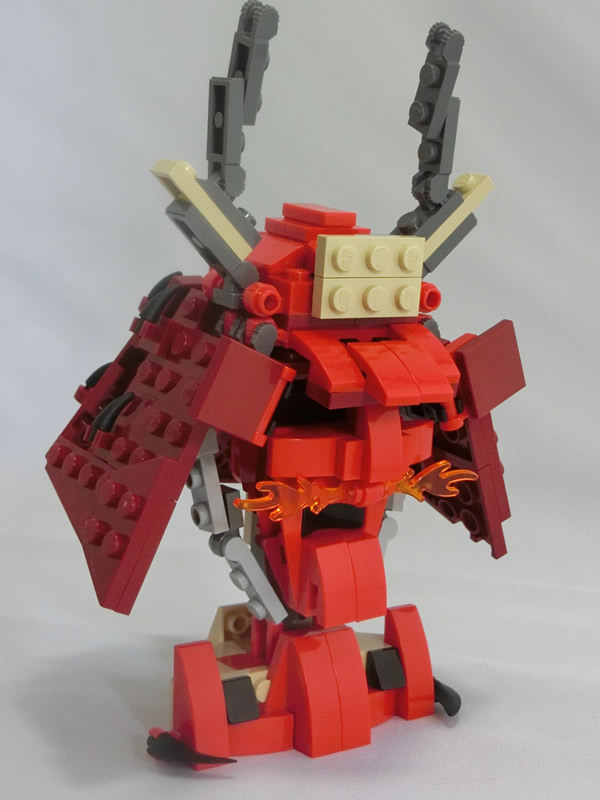 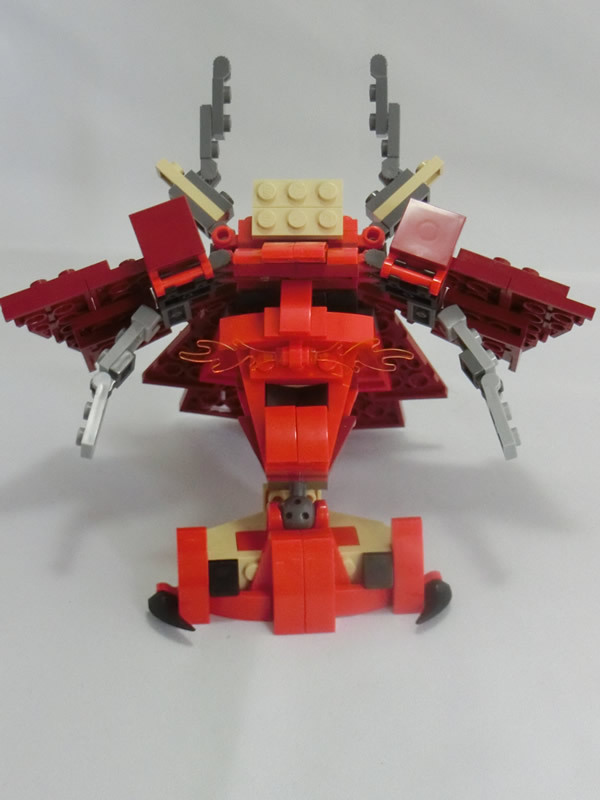 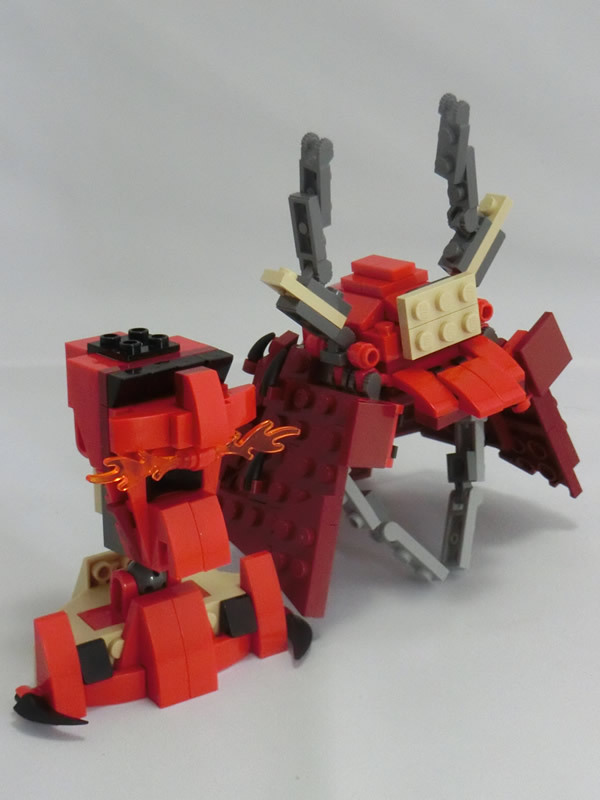 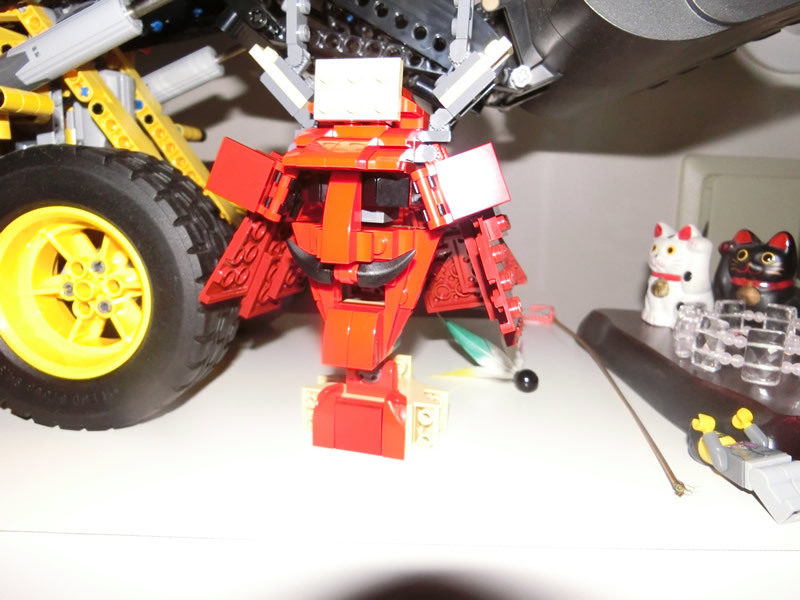 Red KABUTO | Let's Enjoy LEGO! 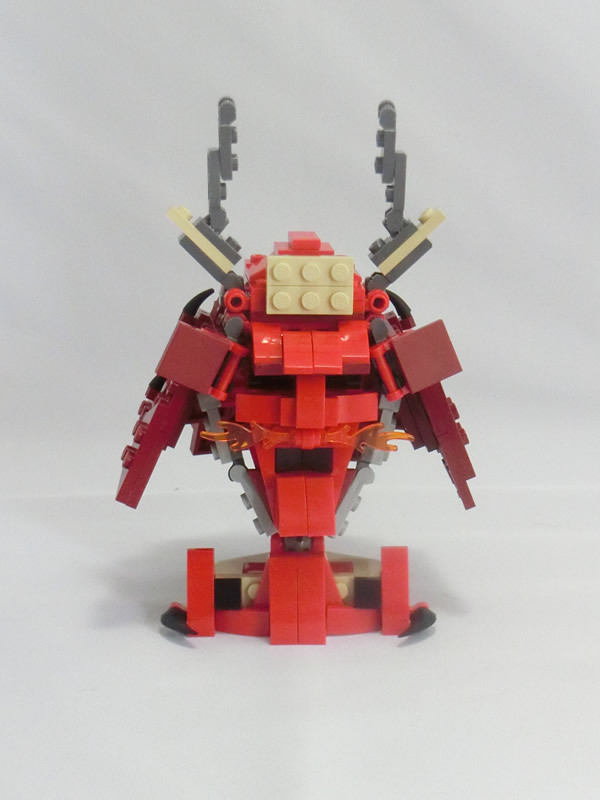 This is another version. 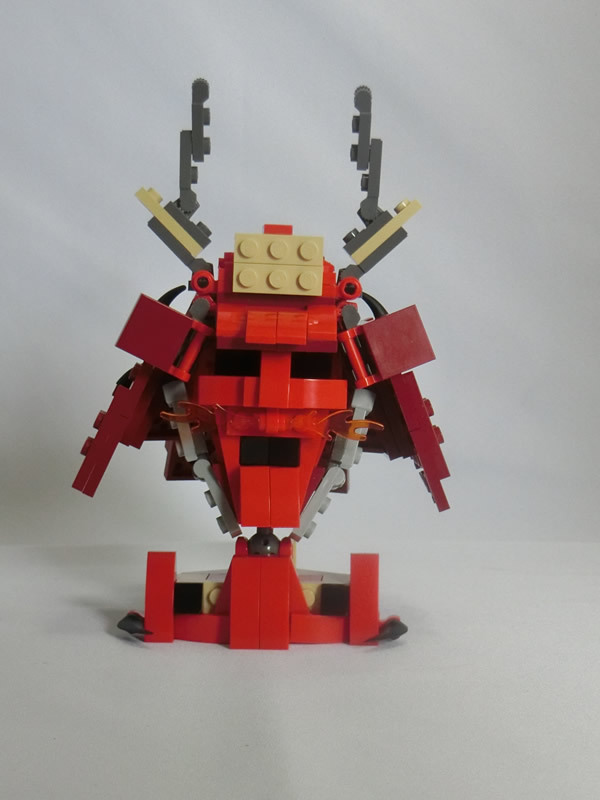 Beard is different.